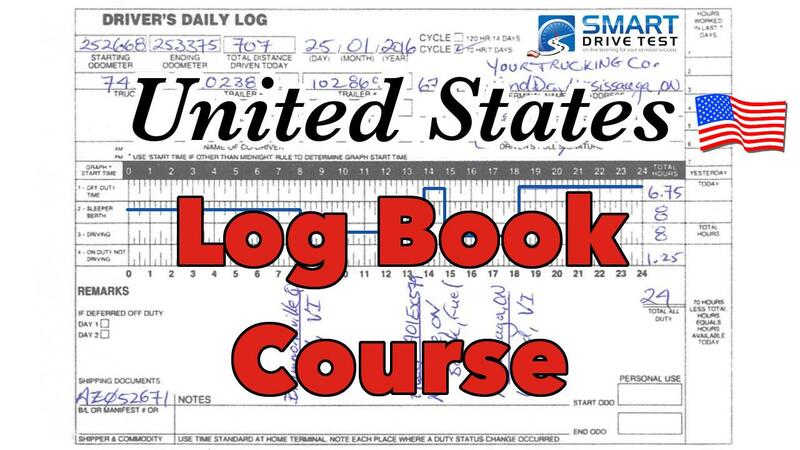 In the United States, you can reset your log book work cycle to “0” by taking 34-hours off-duty. The reset works for both log book work cycles. Talking today about the 34-hour reset in the United States of America. In this 34-hours reset works for both the sixty hours and 7 days and the 70 hours in eight days in the United States for the work cycles that you are allowed as a commercial driver on your log books. The 34-hour reset allows you to reset either one of the cycles: the 70 hours in eight days or the 60 hours in seven days depending on which work cycle you are working on. Now it's fairly straightforward, the 34-hour reset must be taken over two 1—5 a.m. periods. So in other words you have to, you can return back to work at 5 a.m. so if you go back to work at 5 a.m. you must've taken time off 34-hours previous at 7 p.m. Essentially what they're trying to do in the United States of America is have two nights of full rest before you go back on duty. So the 34-hour reset must include two 1 a.m. to 5 a.m. periods of time... Because the goal on the part of authorities who crafted the log book regulations were attempting to get you to take two nights off before you go back to work. Thus the 34-hour reset including the two 1 a.m. to 5 a.m. sleep periods. Now because the sixty hours in 7 days & the 70 hours in eight days is a rolling cycle, it's unlikely that you're going to have to use the 34-hour reset and you can find the video on calculating your work cycle here. Click on that it'll show you how to work and calculate the work cycle that you're working in and as I said it's unlikely that you're gonna need to use the 34-hour because of the rolling cycle. So in conclusion the 34-hour reset must include two 1 a.m. to 5 a.m. night periods. What you need to do 7 p.m. at night, the next morning at 5 a.m., another 24 hours to the next 5 a.m. and you can go back to work and your work cycle, regardless of 70 hours in eight days or sixty hours in 7 days is reset. It starts from zero. Because it's a rolling cycle, it's not likely you're going to need to do it, however you know how to reset the cycle. All of the videos, all of the rules and regulations for driving in the United States of America. They're all written down. There's two exercises for you to fill out. There's questions related specifically to the exercises to help you understand and comprehend filling out a log book, so if you get pulled into a scale, get pulled over by authorities and they look at your logbook you're not gonna get a fine. As well, there's a free calculator for figuring out the 70 hours in 8 days - the work cycle - rolling work cycle, which you also need to understand. And finally there's a certificate of completion that you can take to your employer if you're looking to get hired. It gives you a leg up from everybody else because you have a certificate that says you took a certified logbook course.